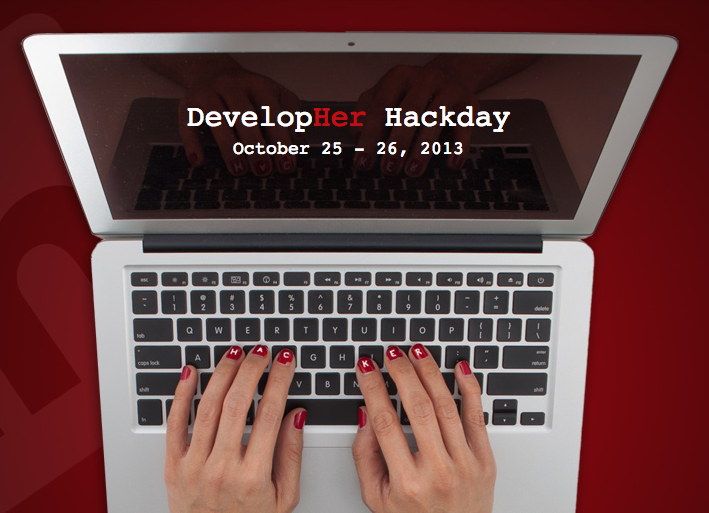 Our Annual Women's Hackday, DevelopHer, is back! On October 25, 2013, we are inviting women to get together, hack all night, meet amazing judges, and compete with the best and brightest in Silicon Valley. Last year's DevelopHer brought together experienced and novice hackers, women from startups and freshmen students alike. The winners were also varied: from educational apps to games, we had it all. We hope this year to encourage even more women to design, develop, and create something incredible over 24 hours. We're doing it at the same time that the TechWomen delegation is in the San Francisco Bay Area, so you can combine both events. Register now and keep an eye out for your confirmation email. 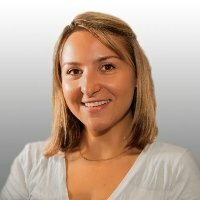 Hacking starts October 25th at 5pm.